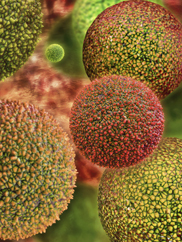 Environmental Allergies - Colorado Allergy & Asthma Centers, P.C. Our physicians have undergone extensive training and education in the field of allergy-related illnesses and their treatments. Through diagnostic testing and evaluation, our doctors are able to better assess your allergies and reactions, and create a unique treatment plan that is specific to your needs. Many ordinary substances can cause an allergic reaction. 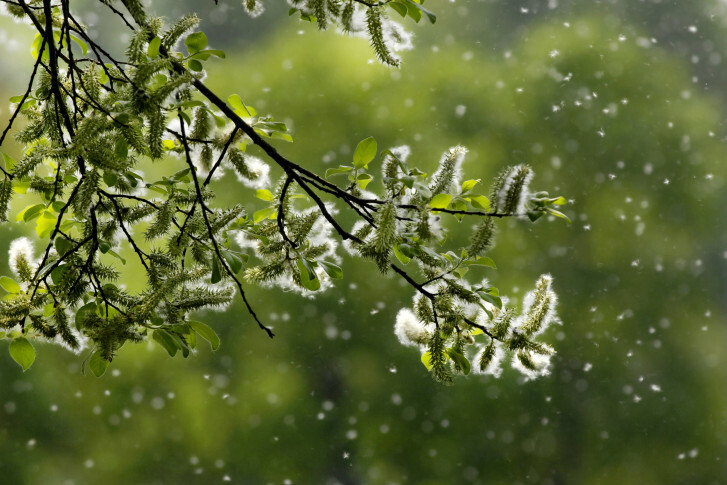 There are several common triggers like pollen, mold, household dust, animal dander, dust mites, foods, medications, feathers, and insect stings. These triggers are called “allergens.” It is the body’s response to these allergens that cause the symptoms of an allergy. Through allergy testing, we are able to identify which allergens are causing your reactions and develop a treatment plan. For Frequently Asked Questions about allergies, click here. Avoidance – the most effective approach to treating asthma or allergies is to avoid the factors that trigger the condition in the first place. Even when it is not possible to completely avoid allergens, an allergist can design strategies for reducing exposure and preventing symptoms. Avoidance is especially critical when a food allergy is diagnosed; food selection and preparation techniques must be carefully reviewed. Allergy Injections – In this treatment, the patient is injected over the course of time with gradually increasing doses of the substances to which they are allergic. In many cases, the body’s reaction to the substance becomes less pronounced over time. Allergy Drops – This is called sublingual (under the tongue) therapy, or SLIT. You are provided a solution with your identified alergens in it, and it is placed under the tongue. These drops can be safely adminisered at home on a daily basis. This therapy is particularly helpful in young children in hopes of preventing the continued worsening of childhood allergies and asthma. Medications – A number of new and effective medications are available. Given the situation and medications available, the goal is to balance safety with effectiveness in order to meet each patient’s needs.